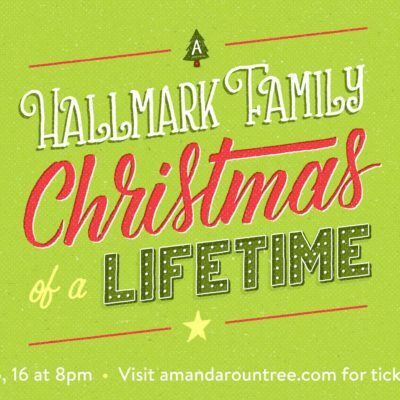 Can’t get enough of those cheesy Hallmark Christmas movies? We’ve got the show for you. Get in the holiday spirit by watching the ensemble improvise an entire story based off of your suggestions in the style of the made-for-tv movies so prevalent this time of year. Guaranteed to warm even the scroogiest of hearts. Laugh your jingle bells off!